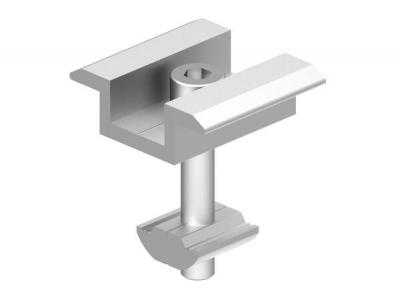 Middle Clamp Kit for framed Solar Modules 30~45mm. Inter Clamp kit can work with almost all framed solar panels (60cells & 72cells) with thickness ranges from 30mm~45mm. 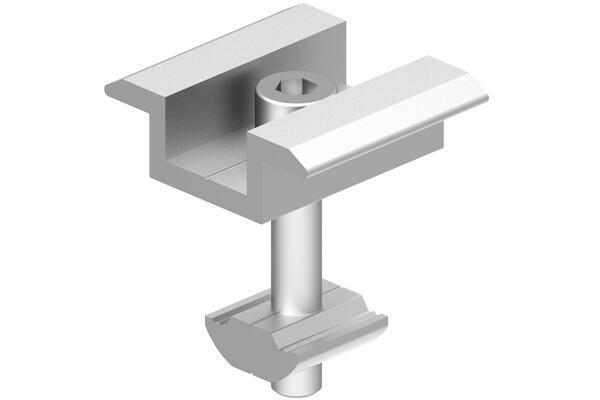 All Inter Clamps are made with A Grade material with good fabrication and anodizing treatment. 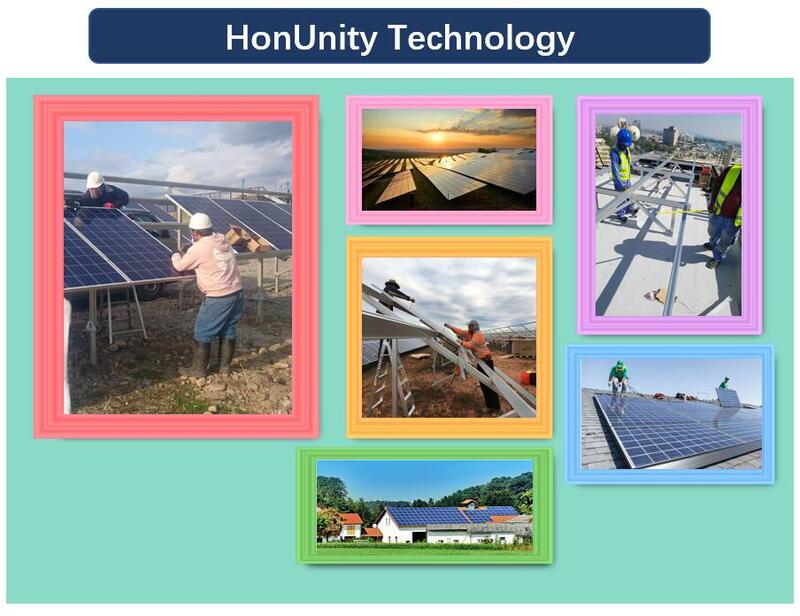 HonUnity always keep enough stock of each components in warehouse, thus keeping an short lead time for client and can delivery the cargo within shortest time.